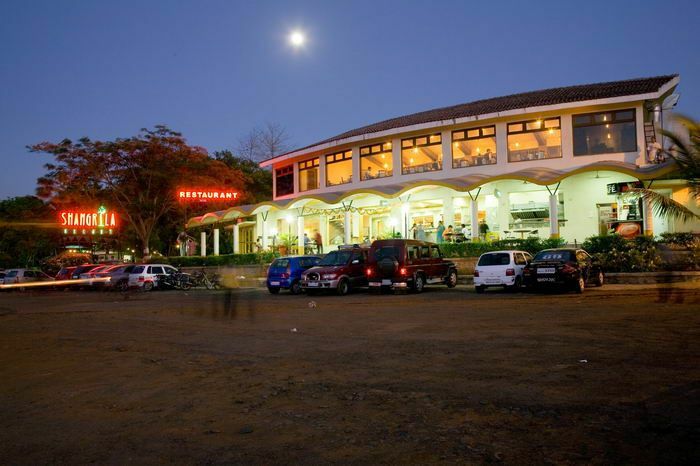 The perfect retreat is only a pleasurable one hour drive from the suburbs of Mumbai, like Dadar, Bandra. 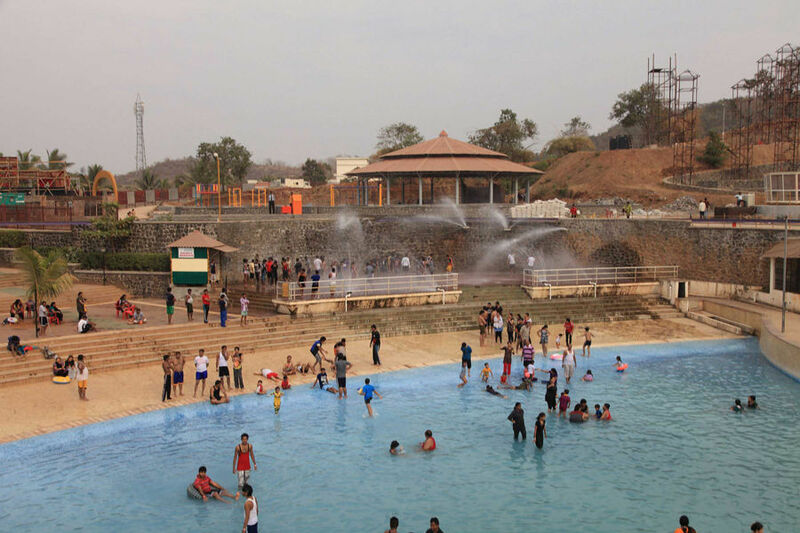 Eleven Kilometers from Bhiwandi-Kalyan junction on the Mumbai - Nashik Highway. 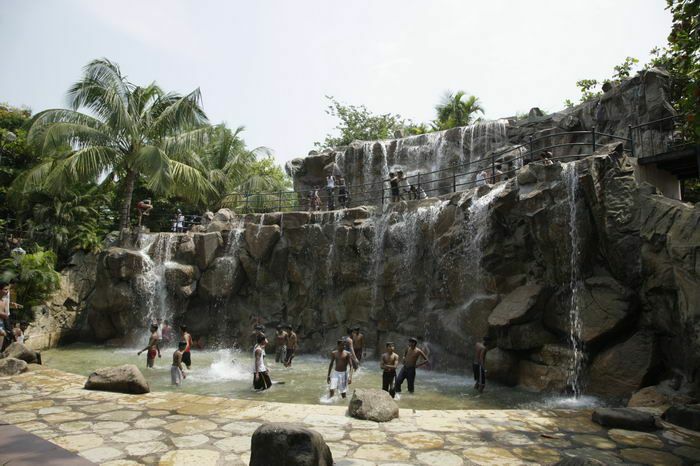 It is a spectacular place for those who yearn for moments of pure enjoyment with family and friends every now and then. Set amidst a crescent of hills under a vast uninterrupted sky, Shangrila Resort is ready to welcome you for the great splash of fun. 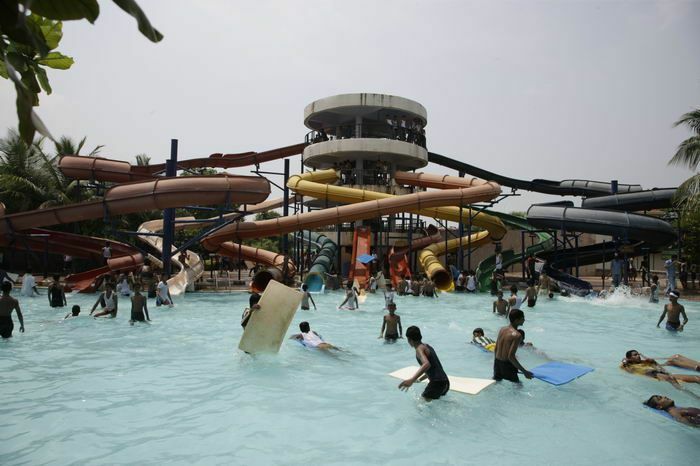 At Shangrila Resort the craziest, funkiest way to cool off is of course at the Water Park spread over 15 acres of land. 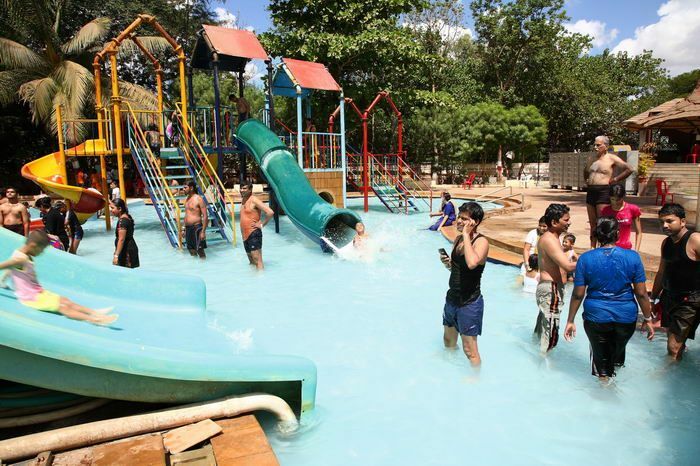 With the most modern and exciting water games, your entire family is sure to turn into a pack of wild kids! Isn't that what you desire once in a while? And what you deserve. Check the temptations here! 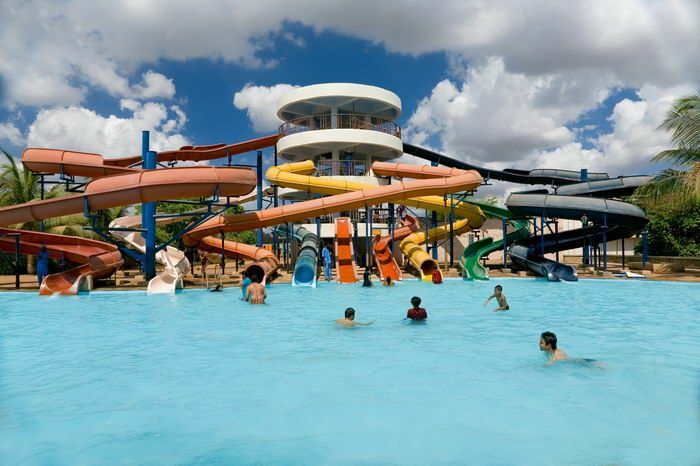 Go down the Family Slide hand in hand in an outrageous din or hold your breath as you slide along the loops of the Water Slide at breakneck speed and splash gloriously into the pool. Take on the teasing sprays of the Jacuzzi or just waddle around in bright little floating tubes. 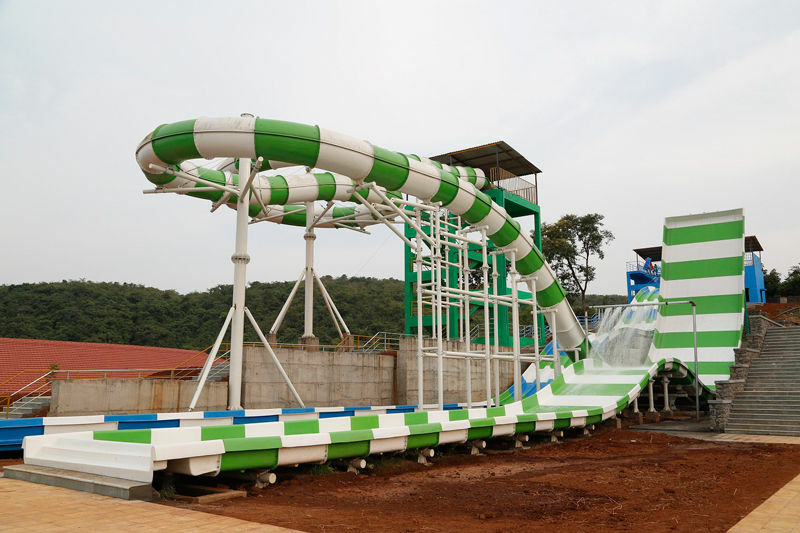 Then there are smaller water slides for the more cautious ones too! Also, The Great Ever-Flowing Waterfall to rejuvenate you. At Shangrila Resort, fun comes packed in different wrapping. 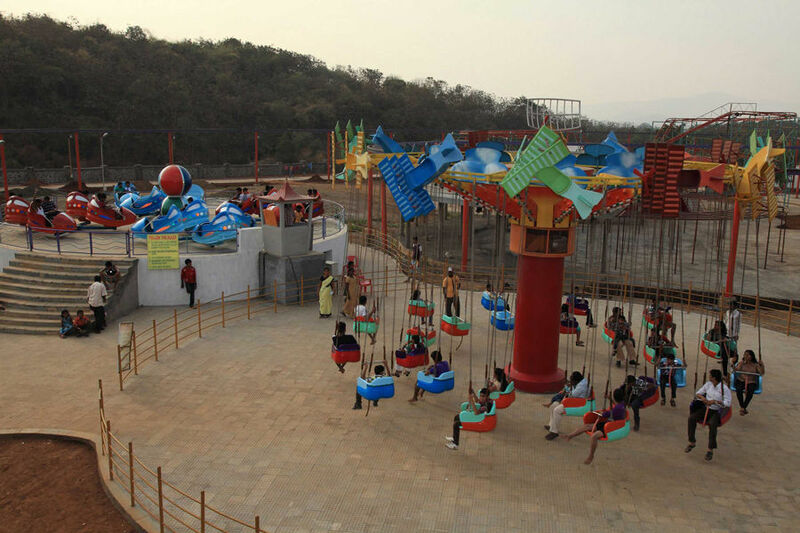 The Play Area for kids with a special toy and play equipment adds that perfect dash of enjoyment to holidays. 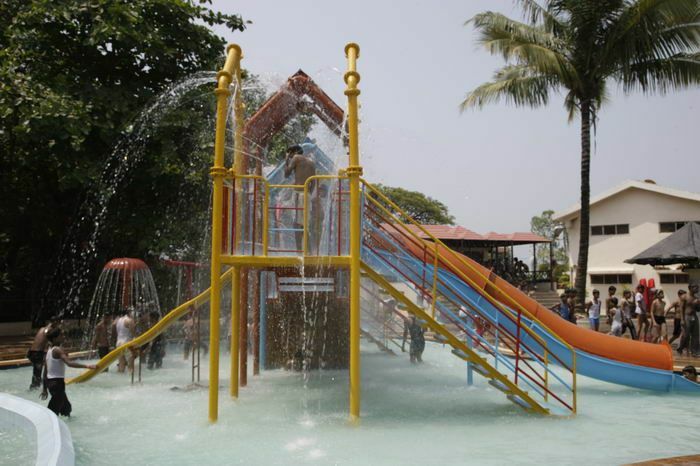 After hours of frolicking in the water, kids can have a ball in the Play Area with a variety of modern play equipment. 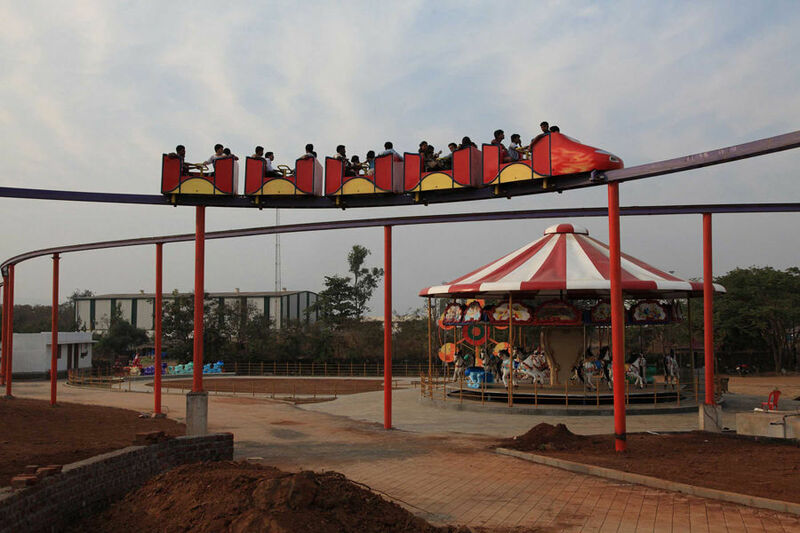 Ride the cute little toy Horses, Dinosaur, Car Rider, Bike Rider, Video Games, Merry go round or swing away with gay abandon in the specially laid out park. Groups with only Gents and Boys will strictly not be allowed. Outside Food and Drink not allowed. Groups with only boys or gents will strictly not be allowed.